Dimensions 16.75 in. x 11 in. x 9 in. 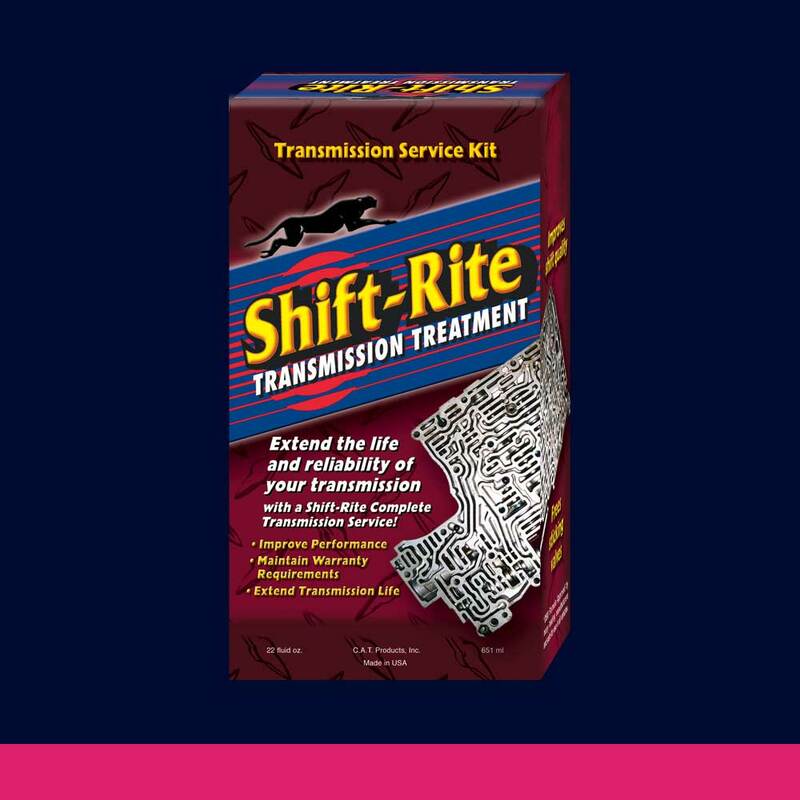 This video presentation is a part of the "Check Your Vital Signs!TM" Waiting Room DVD provided as a sales tool to Run-Rite customers who wish to promote preventative maintenance in their waiting rooms.